Born in 1967 this London funny man has been around since making his 2001 debut at The Fringe. Known for focusing most of his jokes around race, this leads a few to find him offensive, but many more just find him awesomely funny! 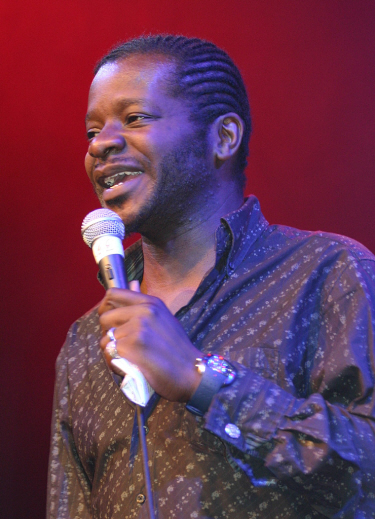 Here are a collection of quality Stephen K Amos jokes, and below you can see a couple of clips of him in action. Here are a few short clips of him during performances. You may also catch Stephen making appearances on popular TV panel shows such as Mock The Week and Have I Got News For You, so keep an eye or two out for those. Image used found via wikipedia, is released in the public domain. Copyright owned by pixuk.